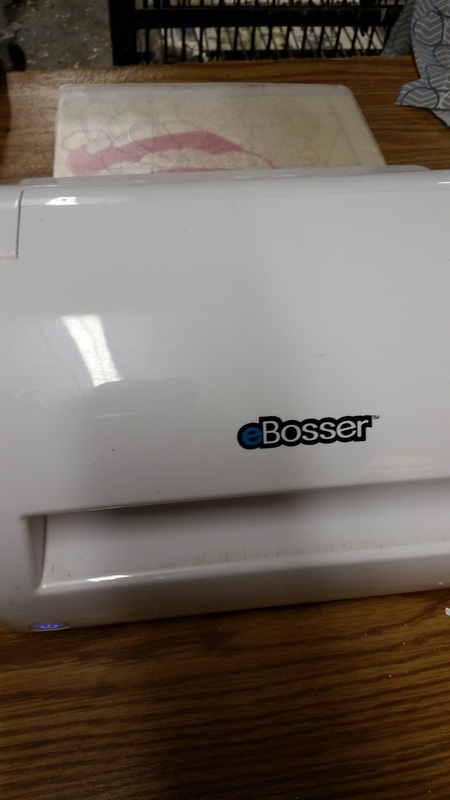 I know that many of you remember our eBosser. The first electronic - crankless die cutter..I loved and still love mine. Did you know that there some that are available. They are refurbished but still a great deal! You can find them here! 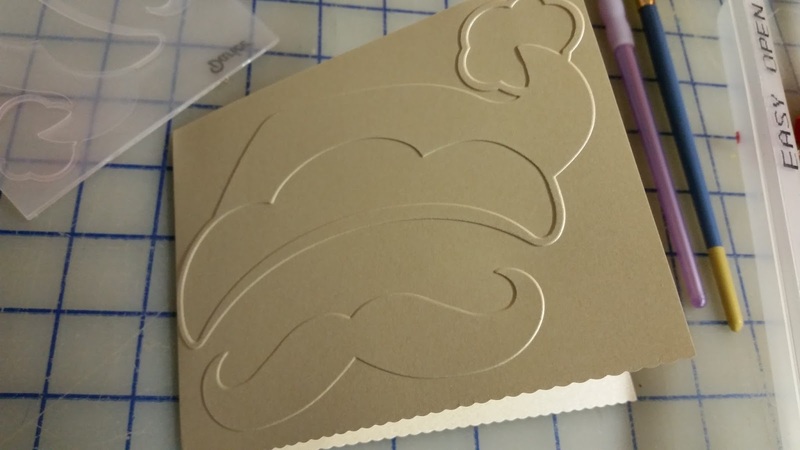 Now for a quick project I used a Darice embossing folder and some wonderful pearl paper. I quickly set up my plates and fed my eBosser. Dixie Belle Chalk Paint can also be applied by hand and used as a wash. 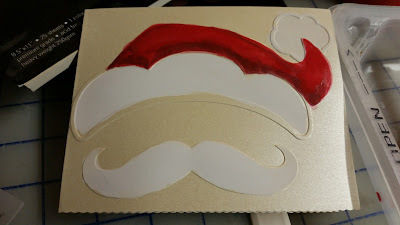 I used it to add homemade flavor to my card. 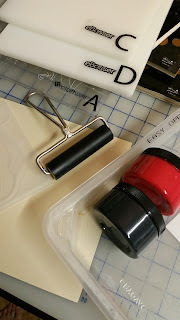 Dixie Belle Chalk Paints are super creaming and I love using them. I also love my eBosser. I have my plates ready! Ready for the paint and then off to send my greetings to my friends! By the way Happy Holidays to all!!! !